In this issue, we review a recent $2 million settlement by the Kent Washington Unified School District in favor of a student who was severely injured when he fell into a traditional wired glass opening, and we look at the potential liability risk for school districts, private schools and architects when wired glass injuries occur. We also offer School Glazing FAQs focusing on safety and security, and an easy, one-page master specification guide that helps architects and specifiers update their office's fire rated glazing specifications based on current IBC requirements. Our Safe Glass for Schools newsletter provides up-to-date information on school building trends, codes and innovative use of fire rated glass. 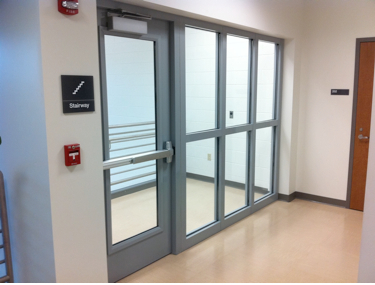 Go to Safe Glass for Schools to review past articles and newsletters , and to learn more about using fire rated glass in schools. A video about a school that replaced all traditional glass in impact areas. @FireRatedGlass - for the latest industry news, code updates, design trends, case studies and product announcements. 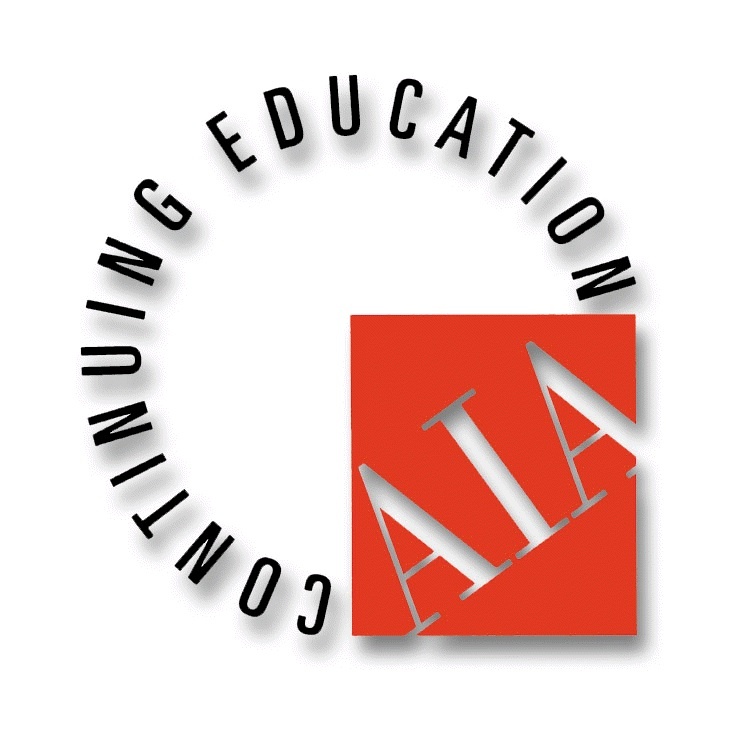 An ICC and AIA accredited program helps architects, specifiers, code enforcers and school officials select the correct, code- approved product for every application. Email Diana to schedule. In June 2013, the Kent, Washington USD paid out $2 million and issued an apology to settle a lawsuit stemming from a student injured by falling into an unsafe, traditional wired glass opening. 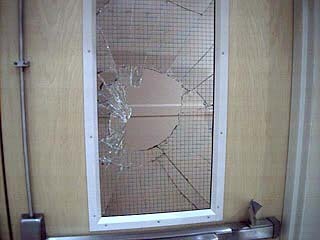 The student sued the school district in federal court saying school officials were negligent because they should have been aware of the inherent danger of the glass and removed it. 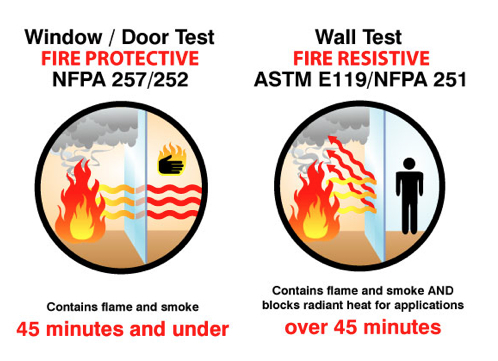 If you haven't updated your office's master specifications for fire rated glass in the last two years, chances are that it is out of date. 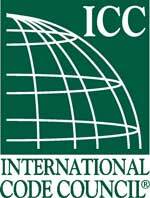 The 2012 IBC includes three updated charts that show the correct and code approved applications for fire rated glass. 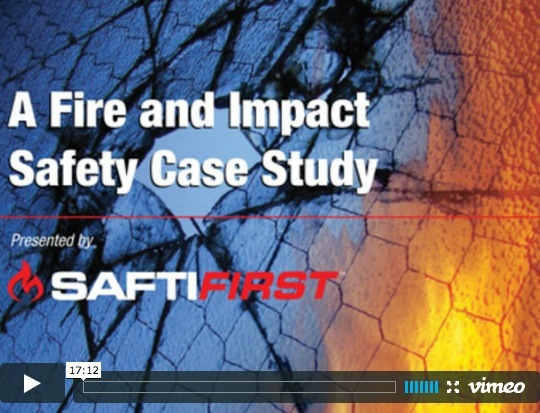 SAFTI FIRST developed a simple one-page reference guide to help you in updating the fire rated glass section of your firm's master specifications. Read more..